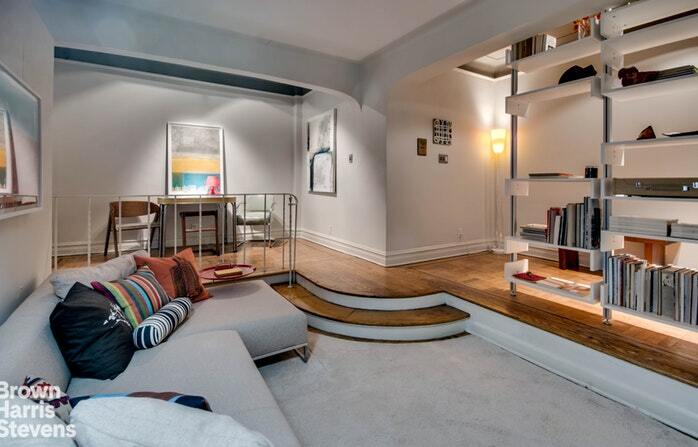 145 Hicks Street, #B57, Brooklyn, NY, New York 11201. 145 Hicks Street, Apt. B57 is a beautiful over-sized, one-bedroom coop apartment currently used as a two-bedroom*. 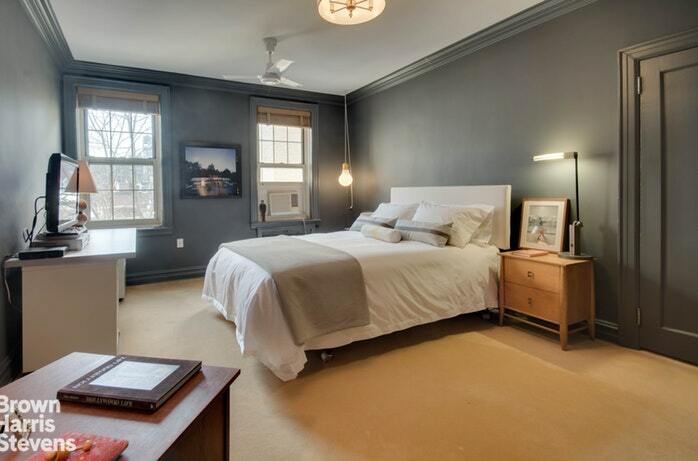 This lovely home has been renovated with an eye to detail. The Mansion House is known for gracious elegance and is one of Brooklyn Heights' most sought after, full service, elevator buildings. Stroll past the lovely gas lamps in the garden courtyard and enter the lobby that exudes classic pre-war glamour. Once on the fifth floor, enter the apartment's large foyer with two large closets and room for a sitting area. Step down into a generously proportioned living room with high ceilings and two sun drenched east-facing windows that over-look historic St. Ann's Church and charming College Lane. The living room is currently divided with custom cabinetry to create a private sleeping area with closets. 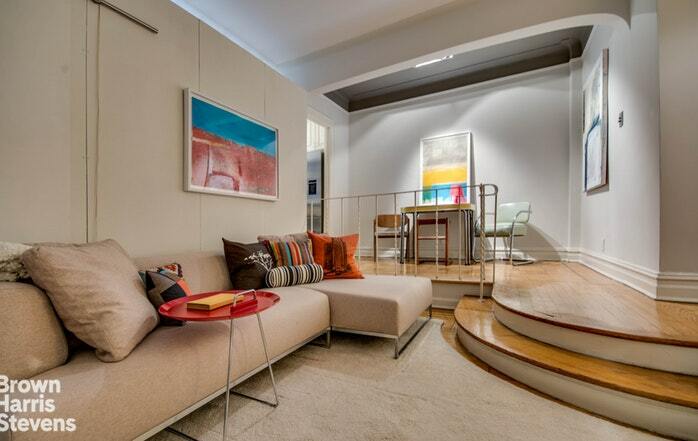 If you don't need the separate space, remove the temporary divider and enjoy a spacious and bright living room. 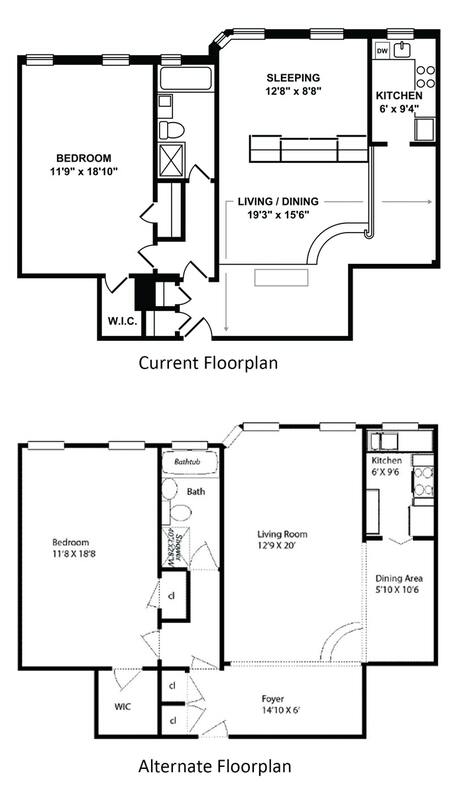 *Please note this is a legal one bedroom, not a legal 2 bedroom. The separate dining area is perfect for entertaining and leads into the windowed chef's kitchen. Elegant honed marble counter-tops set the tone. The Five Star gas range with separate broiler below give commercial size versatility on a home scale. 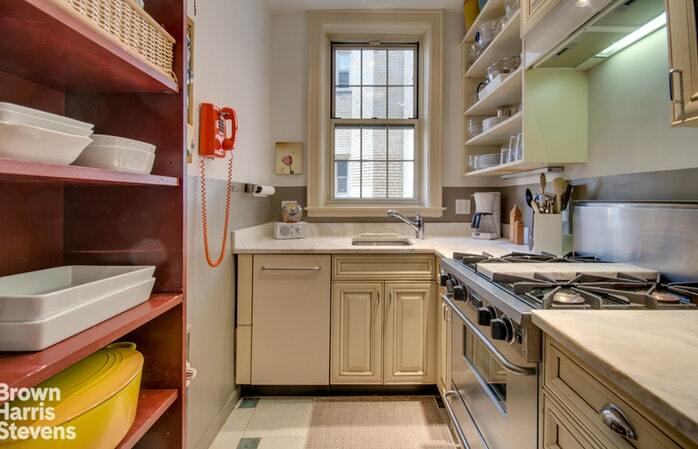 There is a pull down fan & light above the stove, Fisher-Paykel refrigerator with water and ice on demand. The Meile dishwasher is concealed with a custom front panel matching the cabinetry and the stainless steel sink with a Franke faucet. The spacious bedroom is a sanctuary with two rear facing windows that provide great light with a view into the rear garden with natural beauty. There is enough room for a king size bed, reading area and desk. Best of all, there are two large walk-in closets! 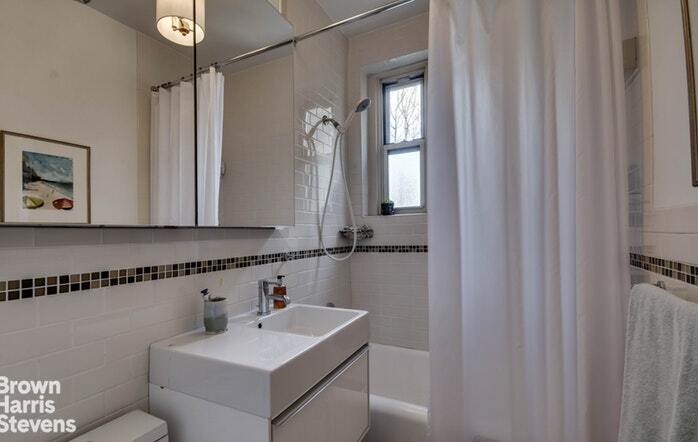 The large windowed bathroom has a full size tub and separate stall shower with a high end Porcelenosa vanity and toilet. There are original wood parquet floors throughout the apartment. All light fixtures and hardware are top of the line! The Mansion House is noted for its architectural design, the enchanting courtyard and the original art deco character of the apartments. 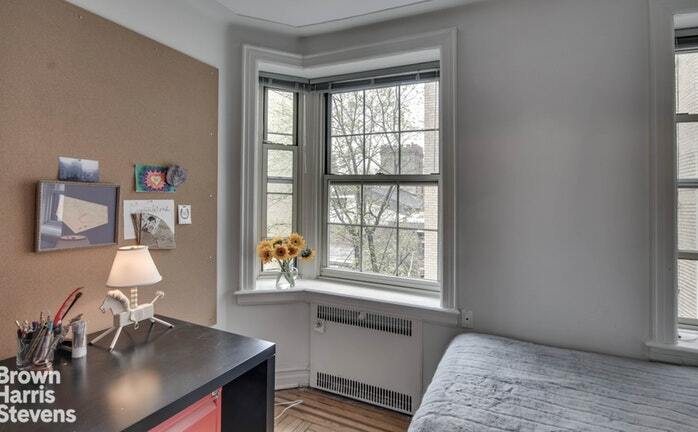 This building is impeccably maintained, with a doorman from 7:00 a.m. to 11:00 p.m., live-in super, on-site porters, large and immaculate common laundry, storage and bike storage in the basement. The building is pet friendly and there is limited subletting. 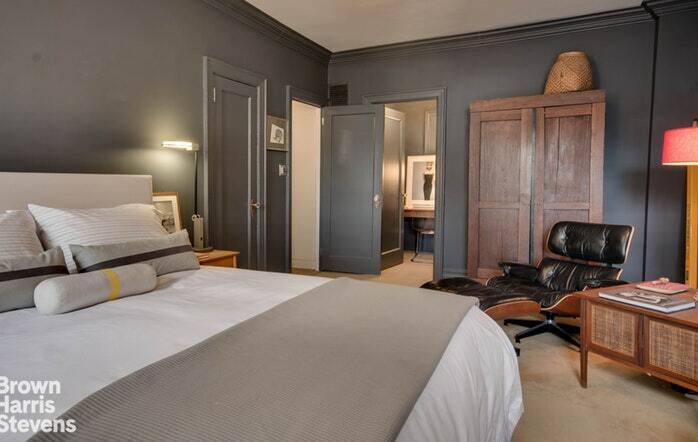 A great location just two short blocks from the Promenade and a few blocks from Brooklyn Bridge Park. Clark Street 2/3 trains are just around the corner and the 4/5, A/C, R and F trains are close by. Enjoy the restaurants and retail of Brooklyn Heights and neighboring Dumbo. 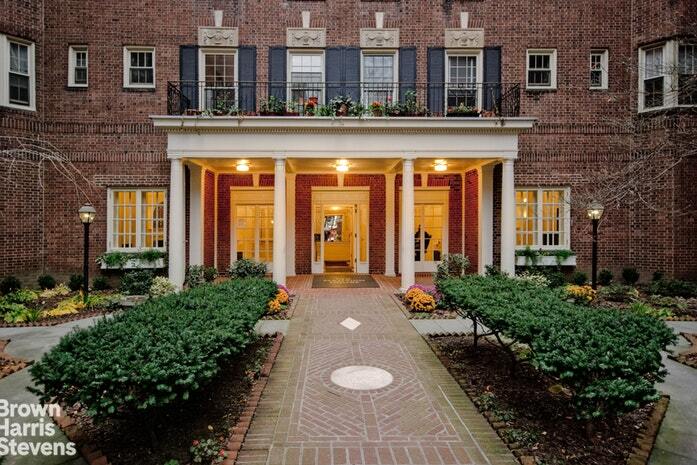 This move in ready home offers the best of Brooklyn Heights!